Francisco Kjolseth | Tribune file photo Haze settles over the Salt Lake Valley on Tuesday, Aug. 1, 2017. 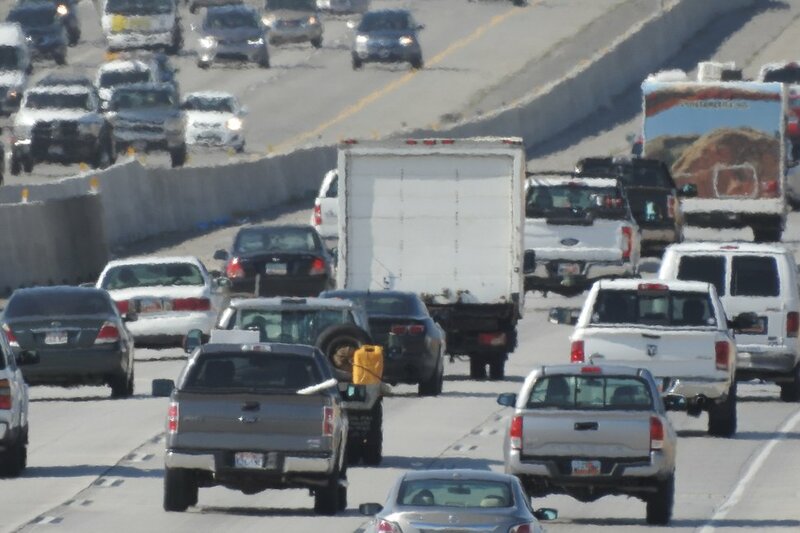 On Wednesday the EPA announced that it would not delay the implementation of new standards for ground-level ozone — standards several Utah counties failed to attain. 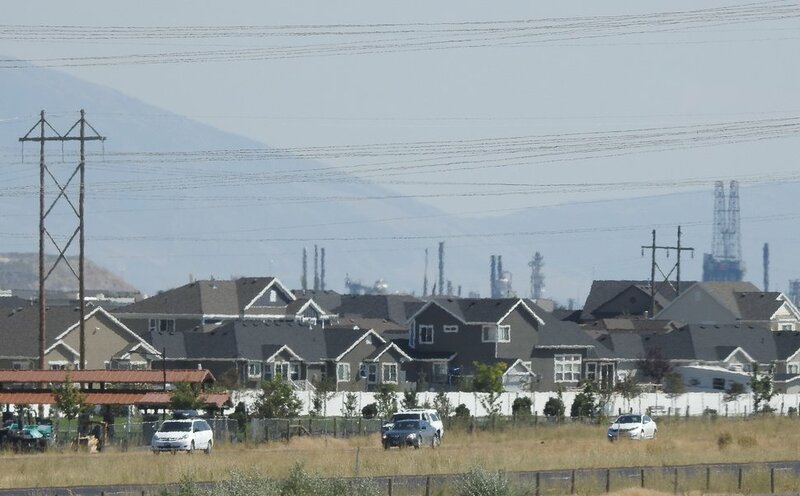 The Environmental Protection Agency is once again poised to label several Utah counties for having failed to meet federal air quality standards for ozone. 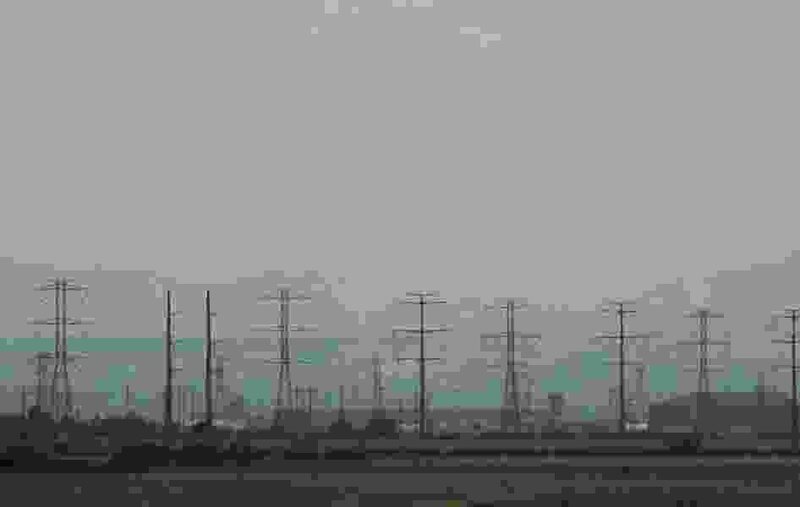 The agency announced late Wednesday that it was withdrawing a one-year deadline extension to make final decisions on which areas in the U.S. did not meet the new 2015 standards for ground-level ozone concentrations. That means that early this fall, Utah can expect to see the creation of several new “nonattainment areas” — potentially, in Salt Lake, Davis, Weber, Utah, Duchesne and Uintah counties — indicating those geographic areas do not meet air standards and need to take additional steps to control pollution. However, state officials are saying the surprise announcement won’t change their current plans to address Utah’s air quality. Under the Clean Air Act, the state has recommended creation of nonattainment areas in four Wasatch Front counties and two in the Uintah Basin, where unique conditions have also created significant ozone problems. The federal law requires the EPA to determine whether to accept those recommendations by Oct. 1, 2017. According to Wednesday’s notification, EPA administrator Scott Pruitt had previously planned to extend the Oct. 1 deadline by one year because he did not believe his staff was going to be able to finish evaluating states’ proposals by the initial deadline. However, the EPA “now understands that the information gaps that formed the basis of the extension may not be as expansive as we previously believed,” the withdrawal notice says. A press release issued in June stated the deadline was initially extended to give states more time to develop plans to address air quality, while also giving the EPA time to consider whether it would modify the 2015 standard. That decision triggered lawsuits filed by more that two dozen states, public health groups and environmental organizations. A spokeswoman for the EPA did not answer questions regarding whether the EPA still intends to reconsider the 2015 standard. Denni Cawley, executive director of Utah Physicians for a Health Environment, called the sudden reversal of the EPA’s decision “surprising and encouraging news.” Utah Physicians did not participate in the suits against the EPA’s delay, but was involved in fact-finding requests related to June’s announcement. Cawley said she hoped having the EPA reinstate its original deadline would push Utah to address ozone in a timely manner. Delaying the designation, even by a year, could have led to inaction resulting in thousands of deaths, Cawley said. Francisco Kjolseth | The Salt Lake Tribune Utah is currently experiencing the worst summer air quality in nearly ten years, largely due to a persistent high pressure system that has parked over the Wasatch Front. The summer equivalent of an inversion is not as obvious to spot but the high ozone levels are there none the less. Repeated exposure to ozone — which forms in the atmosphere when certain chemicals emitted by cars, household products and other sources react with sunlight — is thought to cause permanent scarring in the lungs. Young children and athletes are especially at risk of inhaling ozone and developing permanent lung damage. But Bryce Bird, director of the Utah Division of Air Quality, said he didn’t believe the EPA’s decision would have a large impact on the state. Utah has already submitted all the necessary paperwork to the EPA, he said, and is waiting on the federal agency to make its designations. Whether that decision comes in the next few months or sometime during the next year, Bird said he did not anticipate having to develop an implementation plan to address ozone in the near future. Under the Clean Air Act, states are required to develop such plans to reduce air pollution in designated nonattainment areas. However, in some cases the EPA may designate an area as being in “marginal nonattainment.” In these borderline areas, states have three years to come up with ways to address ozone before an implementation plan is required. Bird said he believed Utah’s designations would all be classified as marginal nonattainment areas. Even with this summer’s poor air quality — and the worst for ozone in nearly 10 years — most areas should make the cut, he said, though he added that some air-quality monitors located on tribal lands in the Uintah Basin could push Utah over the limit, depending on how the EPA handles the jurisdictional issues. If Utah’s nonattainment areas are classified as marginal, Bird said Utah plans to give existing regulations on the books more time to work. The DAQ has established rules to curb oil and gas well emissions in the Uinta Basin, where those sources are thought to contribute to a rare issue with wintertime ozone. On the Wasatch Front, the state is developing new rules to address the particulate pollution associated with the area’s wintertime inversions. Those rules, Bird said, will also help to cut down on ozone concentrations in the summer.